When we think of world history and human evolution, we often think in terms of events, civilisations, and important figures. However, inventions have played an equally significant role in furthering humanity and many of the most significant objects happen to be made of metal. This week, we thought we’d look at five surprising metal objects that have changed the course of human history, and which you can hold in the palm of your hand. 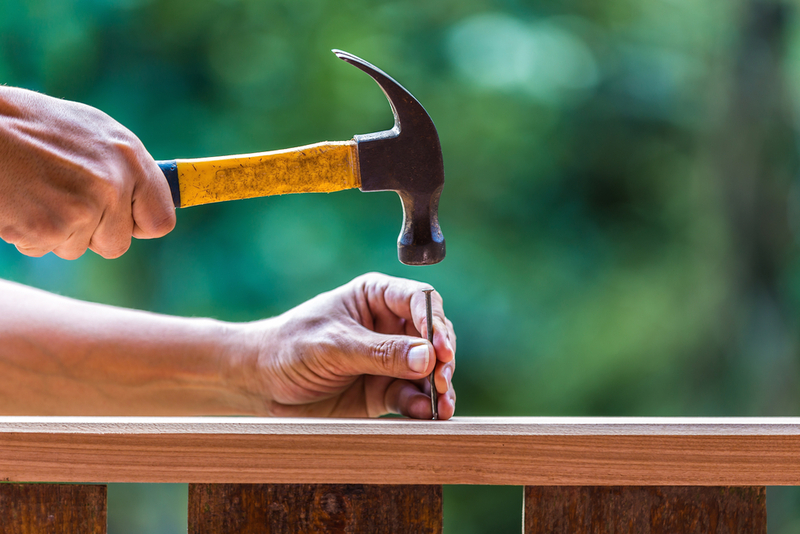 Thought to have been invented around 3400 BC, nails made building lightweight wooden structures fast and simple. Prior to the nail, buildings were constructed from with either stones or with wood planks cut to geometrically interlock. The invention of the nail made it much faster and cheaper to build structures, enabling people to live a higher quality of life. Used as an amplifier for an electric current or switch a small current to a larger one, transistors were an invaluable invention that played a crucial role in the development of numerous important electronic devices including radios, televisions, computers and cell phones. The complex process involved in casting cooking pots was first patented by Abraham Darby I in 1707 and this technology was then used to create a wide range of important mining and transportation equipment including iron wheels, ploughs, machinery and steam engine cylinders. First thought to have been invented in China in the 13th century, bullets (in guns) revolutionised the way that wars were fought by dramatically increasing both the range and speed at which weapons could be discharged, as well as the amount of damage caused. In the 20th century, guns and artillery have become so advanced as to virtually eliminate hand to hand combat, previously a stalwart of warfare. Thought to have been invented in Iron Age Anatolia, the coin marked a departure from the ancient bartering economy and the beginning of the currency system that forms the basis of the global financial sector today. Whilst a single bullet or transistor is unlikely to have much scrap value, Metal Men accept all types and quantities of scrap metal and pay cash for the metal we receive. Get in touch with us today by calling 03 5941 6677.